For the memory of my unique close relative. 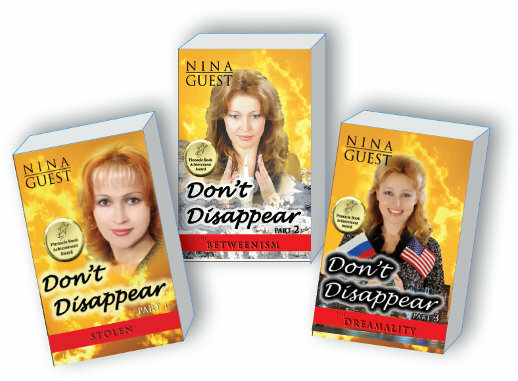 The "Don't Disappear" trilogy is a work of fiction based upon true events. Some of the names of people and places have been changed to protect the innocent. the front cover are the correct versions.